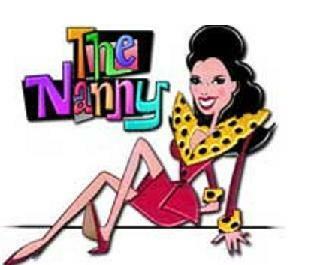 The Nanny Cartoon. . Wallpaper and background images in the The Nanny club tagged: fran drescher. i love her soooooooooooooooooooooooooooooooo much i can just scream all of the fran -lovers are obsessed!!!!! !